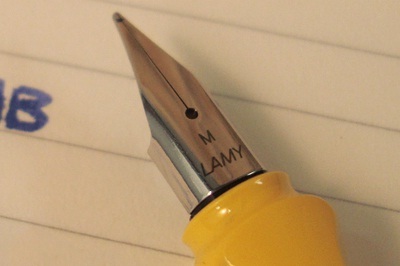 Field Notes: Lamy Safari Fountain Pen Special! 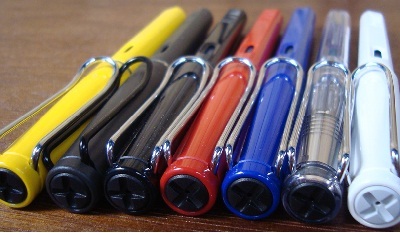 Lamy Safari Fountain Pen Special! It's generally known as the World's Most Reliable Fountain Pen and is the everyday choice of fountain pen users the world over! We are definitely card carrying Safari fans - you can read our Safari Fountain Pen review here - which is why we're so excited about this special! As you would probably guess, it is only for a limited time so be quick! If there's a colour you've been wanting to add to your collection (the new aquamarine won't be around forever you know...) or you're just sick of scratching boring pale blue onto your paper then this is a great time to settle the score! Design Made Trade & Melbourne Design Market! NoteMaker Pop-Up Shops in Melbourne!